Launched in May 2004, Manitoba Hydro’s Home Insulation Program (HIP) offers rebates to homeowners who upgrade the existing insulating level in their detached, semi-detached or mobile/modular home. 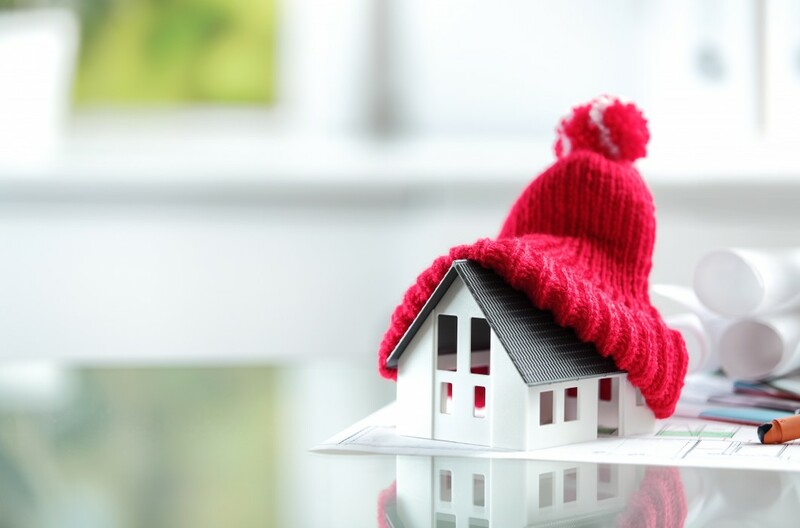 Eligible homeowners may receive a portion of the insulation cost. For the first time since program inception, Manitoba Hydro sought to hire independent experts to evaluate this program. Results of the evaluation have been included in the Power Smart Annual Review, which reports the energy and demand savings, customer energy cost savings, customer participation and associated greenhouse gas emission reductions achieved through Manitoba Hydro’s initiatives portfolio. calculating the cost effectiveness of the energy and demand savings achieved. When calculating the energy and demand savings achieved and their cost effectiveness, Econoler used the various data sources provided by Manitoba Hydro, such as databases, engineering estimates, program costs and customer billing information. The savings resulting from the program can be divided into three categories: (1) electric energy savings, (2) electric demand savings, and (3) natural gas savings. To calculate the gross savings for all the three categories, Econoler used engineering analyses, which included variables such as air leakage factor, design temperature difference, R values, coincidence peak factor, heating/cooling degree days, etc. In order to calculate the net savings generated through the program, Econoler determined the free ridership and free drivership levels, and established the net-to-gross ratio (NTGR) to be used to obtain the net savings (electric and gas). Cost-benefit ratio of the total resource cost test, societal cost test, rate-neutrality test, participant test and program administrator cost test. Price cost of the program energy savings from the perspectives of society, the administrator and the participant. Econoler finally developed a methodology to evaluate the free ridership and spillover levels tailored to the program and the industry’s best practices.